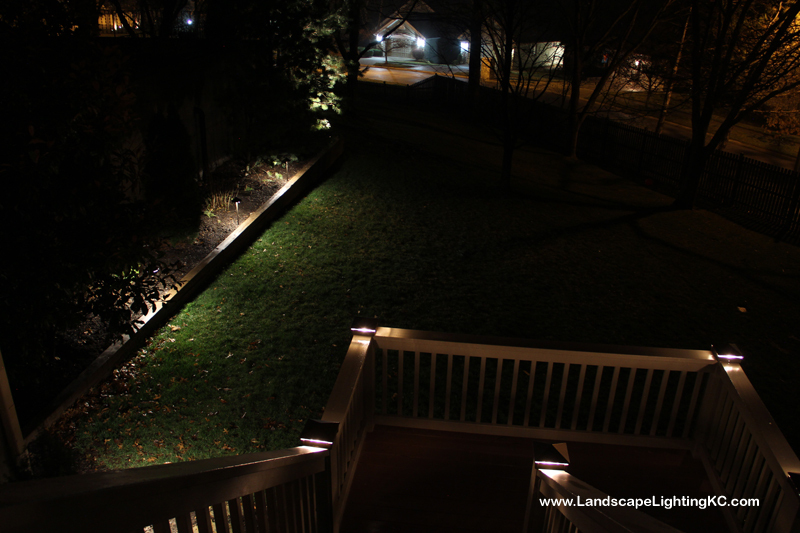 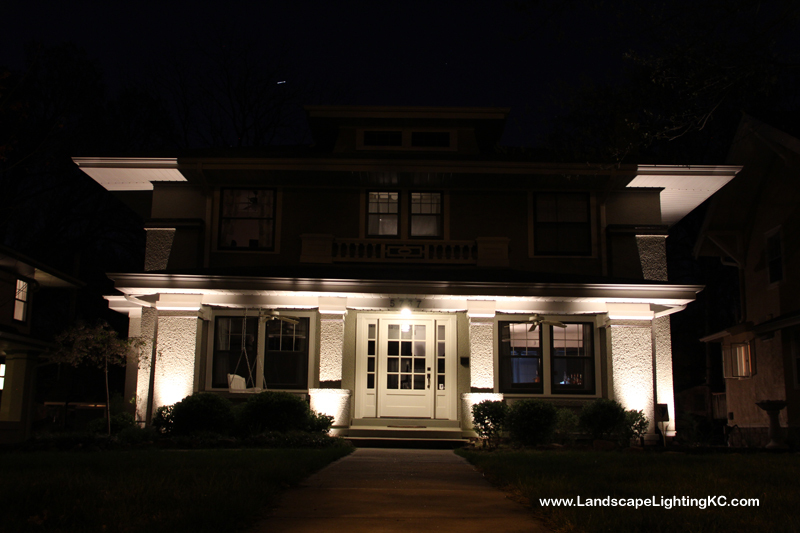 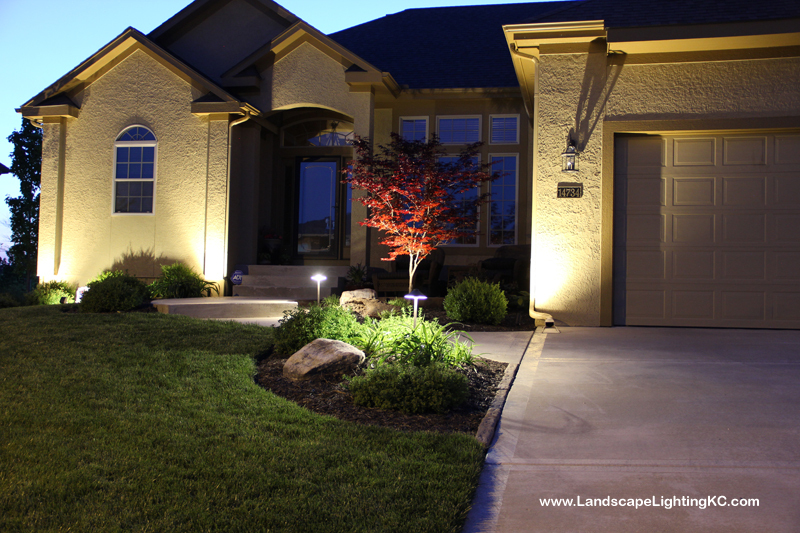 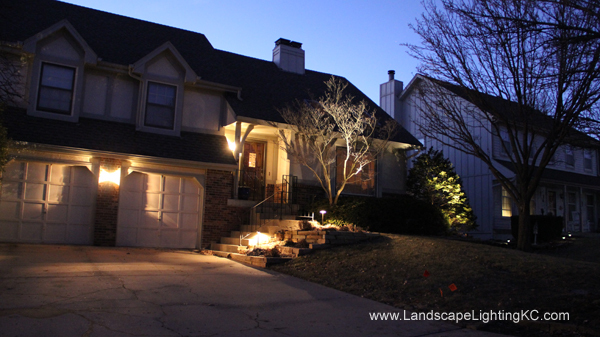 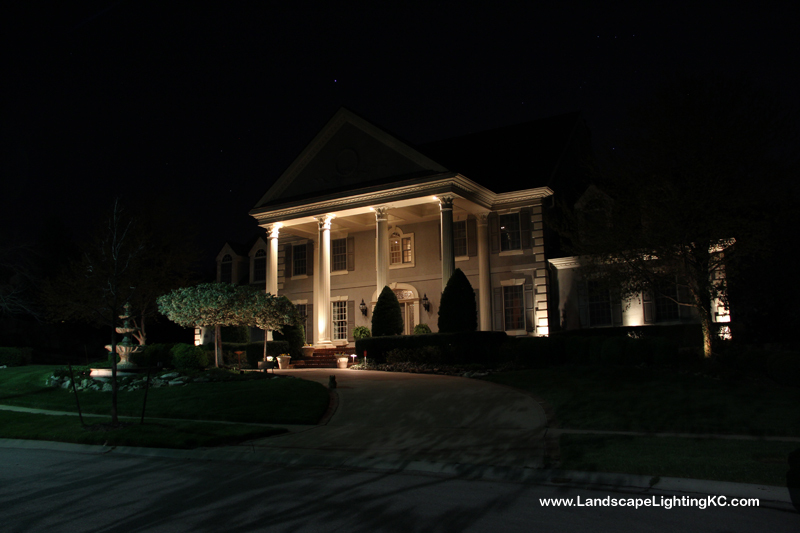 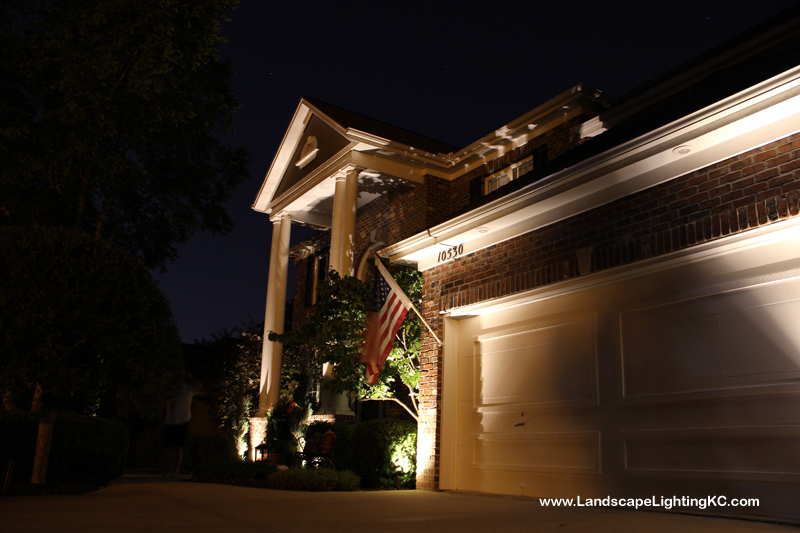 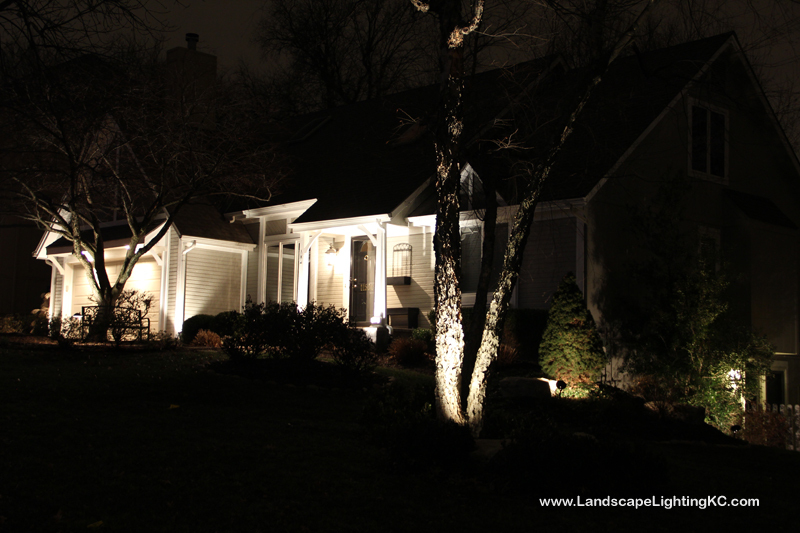 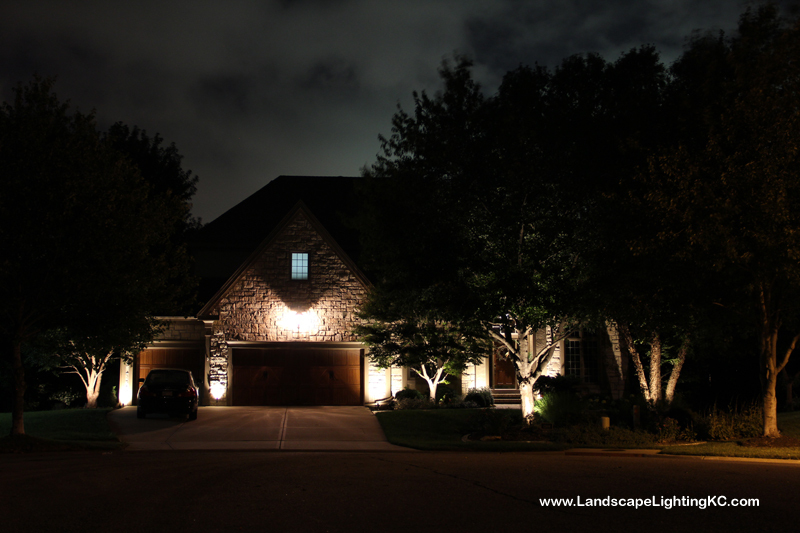 Landscape Lighting Lenexa We installed a new LED landscape lighting system in Lenexa. 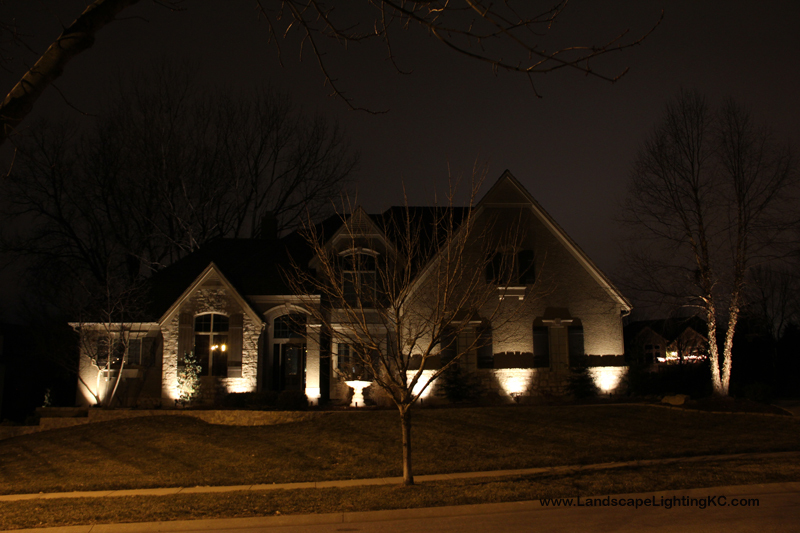 The house is near a street light, but it still was in need of some lighting. 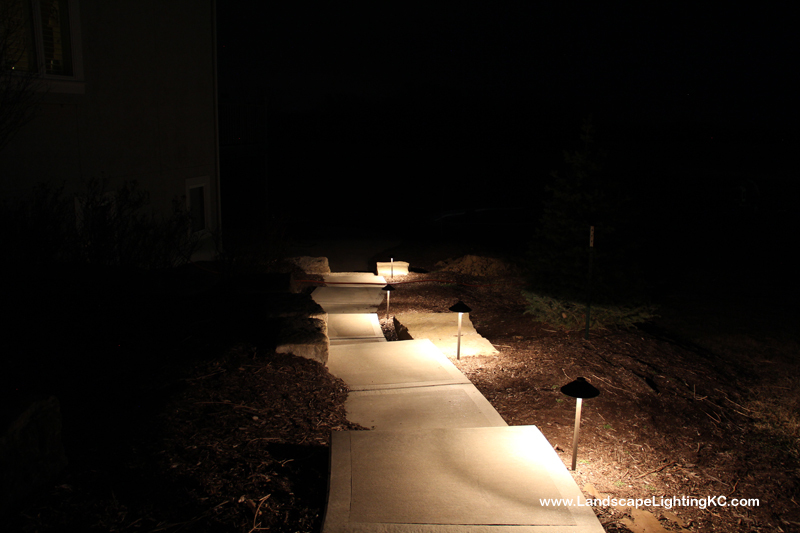 It looks even better in person, but here are some neat pictures.